How can one show with just four actors possibly contain so much action and adventure? Elementary, my dear! 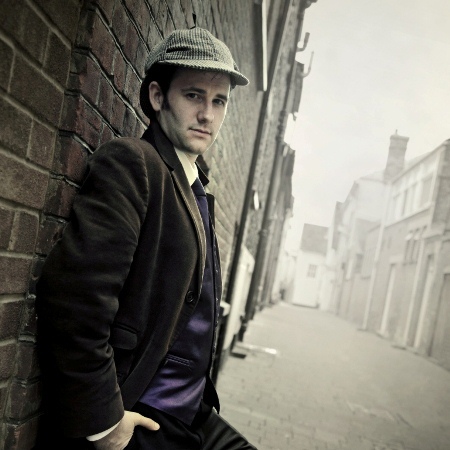 The critically-acclaimed Pantaloons Theatre Company put dynamic detective duo Holmes and Watson through their paces as they tackle their most fiendish case yet in this delightfully inventive and hilarious show for all ages featuring live music, audience interaction and more mystery than you can shake a magnifying glass at.